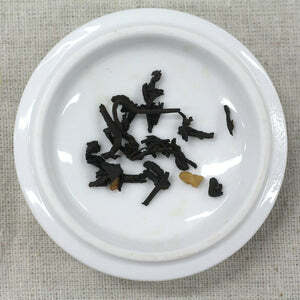 Ingredients: Pu'erh (black tea), almond pieces, natural caramel flavoring. Mug (8oz water): 1.5 level tsp • 212º • Steep for 4+ min. 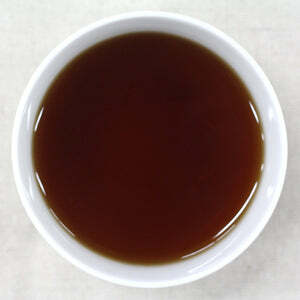 Teapot (8oz water): 1.5 level tsp • 212º • Steep for 4+ min. I used this tea to make a batch of cold brew tea and it is amazing! I cold brewed it in a big mason jar for 24 hours, then strained it. It is great on ice and just sweet enough to taste delicious and not overpowering. 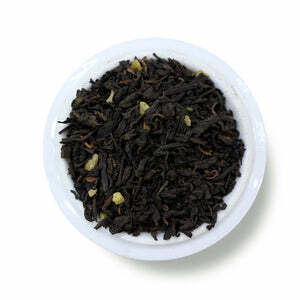 This caramel tea has a very, very strong scent. Much of that wears off upon brewing, which is a good thing. 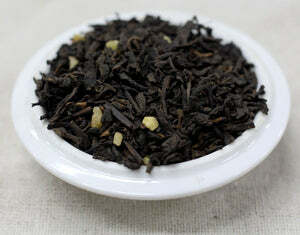 What I was left with was a very smooth, strong black tea with a hint of caramel scent.